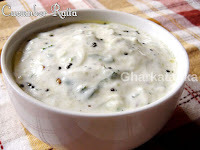 Yogurt raita is quick and tasty Indian side dish. 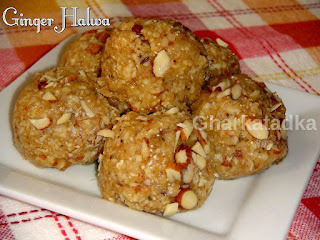 It goes well with any kind of stuffed paratha or any rice dish. 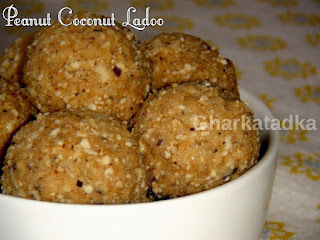 his is a very handy dish which you can make any time as it's made with plain yogurt and spices. 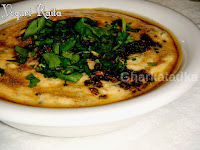 Kheere ka raita is simple, quick and a lovely dish. It gives cooling effects to the body, especially during the summer. 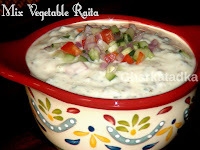 For making this delicious raita, all you need are cucumber, yogurt, and spices. 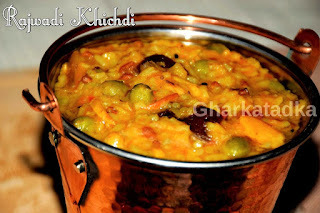 Papaya Sambharo is famous Gujarati sambharo made from shredded raw papaya, green chili, and spices. 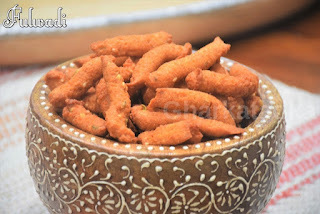 It tastes mild spicy, crunchy and often served with fafda, gota and various other snacks. 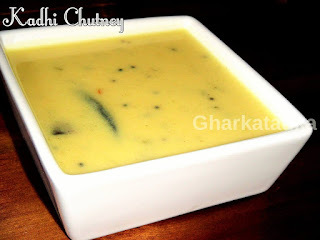 It is the perfect combination of various vegetables mixed in yogurt and flavored with mint, coriander, and spices. It is very colorful and delicious. 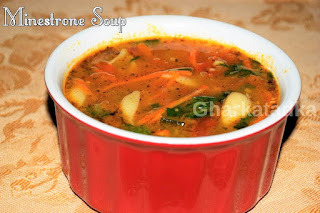 Masala moong sprouts are not only delicious but most complete and nutritional food ever. 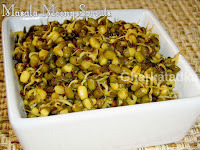 Moong sprouts are very healthy and nutritious. Also very rich in enzymes, minerals, and vitamins. 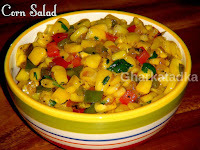 Corn salad is very colorful and delicious salad. In this fresh and flavor full salad buttery, yellow corn tossed in olive oil. Peppers, onions, lime juice, black pepper powder, and cilantro give it some punch. Pomegranate has antioxidant properties that are very good for health. 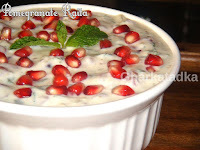 Pomegranate raita tastes sweet and tangy and goes well with chapati or paratha. 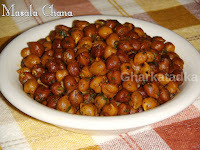 Masala chana can be prepared many ways I prepare this with mint leaves, red chili powder, and lime juice. I believe these kind of protein-rich beans salad are very filling and hence can be eaten as a meal by itself. Italian dressing is delicious and creamy. It is great for turning mixed greens, steamed broccoli or asparagus spears into a delicious salad. You can also use as a marinade and on sandwiches.